Even though it’s been around for a couple of years now, FaceTime has really struggled to gain massive user adoption. Mac and iOS owners just aren’t using it as much as you think they would for a free, no-hassle video-calling service. Having received an early review unit, the folks over at The Verge have confirmed that the new iPad is still not able to make FaceTime calls over a cellular connection — despite its blazing-fast LTE radio. You might be wondering why Apple would continue to overlook such a feature, but we’re guessing it has a lot more to do with the carriers. 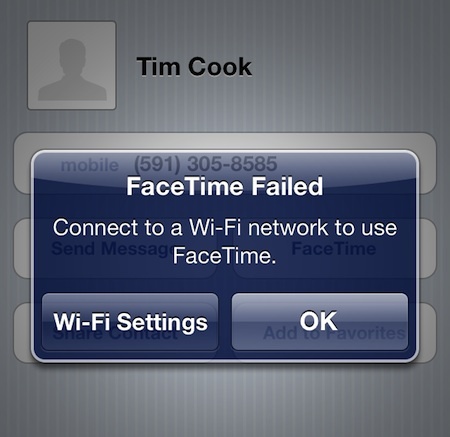 So why are carriers call blocking FaceTime? Well for one, it would add significant stress to their networks. And two, what would stop customers from dropping their minutes on their cellular plans down to the bare minimum and just start using FaceTime more? 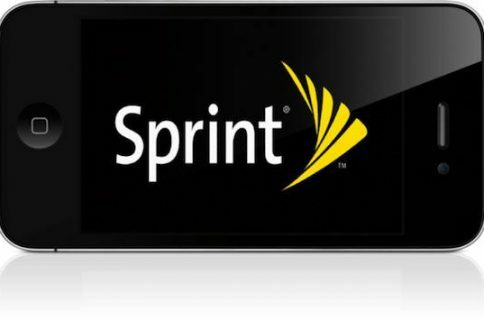 Obviously, there is a still a chance that Apple and cell phone providers will come to an agreement in the near future. But we’re not going to hold our breath. 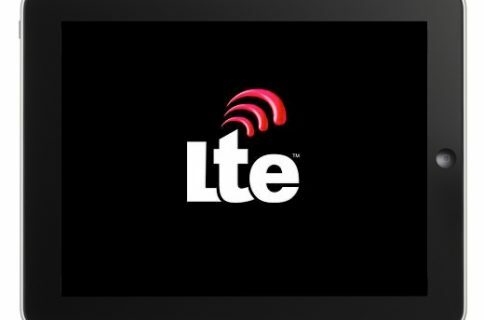 What’s your take on FaceTime over LTE? Should carriers allow it?